Why Plus Fitness 24/7 East Hills? 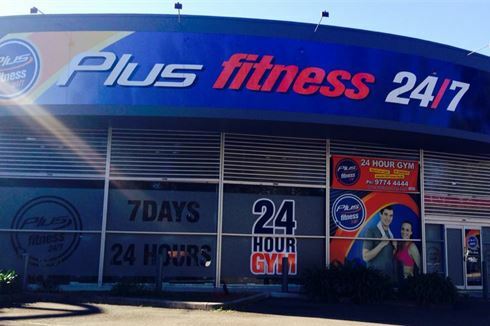 The centrally located Plus Fitness 24/7 gym East Hills is a fully equipped 24 hour gym located just behind the East Hills Business Centre entrance via Cook Crescent. With Plus Fitness East Hills 24 hour gym we keep our prices low because you don’t pay for the services that you don’t need or use. Why not drop by for a free 7 day trial and see what Plus Fitness 24/7 is all about. Welcome to Plus Fitness 24/7 gym East Hills! No lock in contracts, just great service and facilities including free time-hold, free fitness programs and assessments, state-of-the-art Sports Art equipment! Plus Fitness East Hills gym is the place to go for those who want 24/7 convenience without sacrificing quality just behind the East Hills Business Centre. Welcome to your local East Hills gym at Plus Fitness 24 Hours. Our East Hills gym includes a comprehensive free-weights setup. Our East Hills gym includes rows of state of the art cardio. The spacious East Hills group fitness studio with virtual classes on demand. State of the art heavy duty plate loading machines. Enjoy watching your favorite shows on our entertainment screens. Spice up your strength workout with East Hills kettbell training. Get into functional training with our dedicated rig and power racks. Our East Hills gym provides easy to use pin-loading equipment. Enjoy strength training in East Hills 24 hours a day. Cycle bikes, cross trainers, rowers and much more. The spacious East Hills gym area at Plus Fitness East Hills. With Plus Fitness 24/7 East Hills gym membership we keep our prices low because you don’t pay for the services that you don’t need or use. Using our cutting edge access control systems you can come and go whenever and wherever you please. Simply let yourself in using your Personal Access Card in the confidence that your safety and wellbeing is being monitored 24 hours a day. 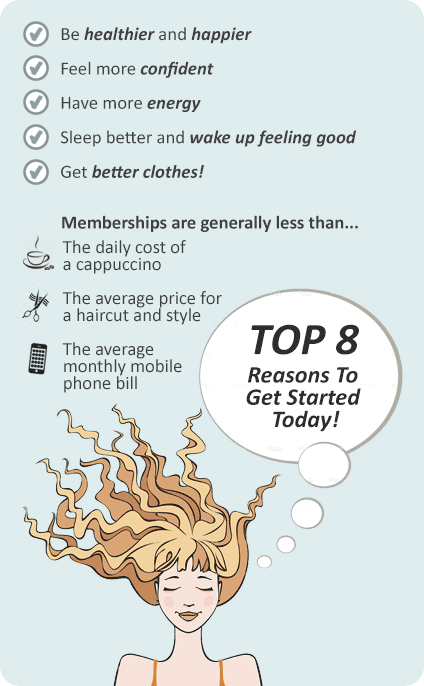 - Affordable memberships and a low cost joining fee with No Hidden Costs!